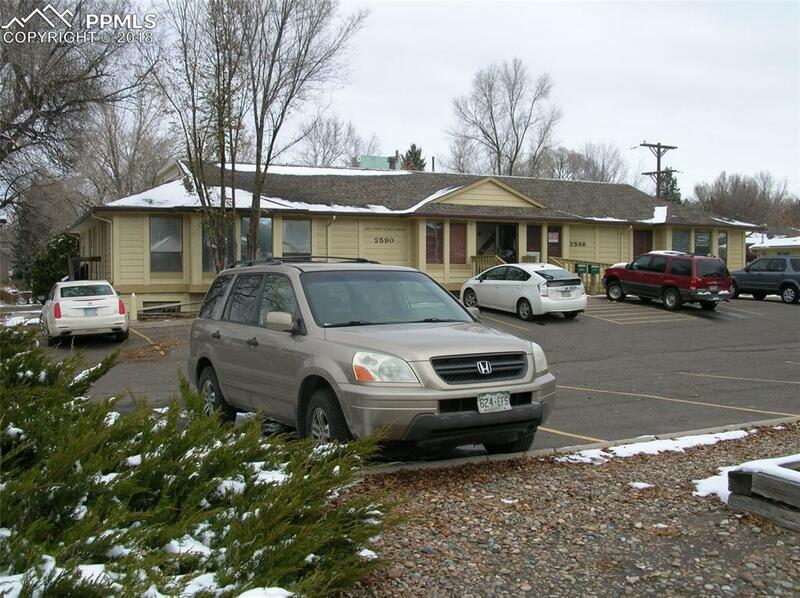 This office sits o n a high traffic main street with abundant parking. 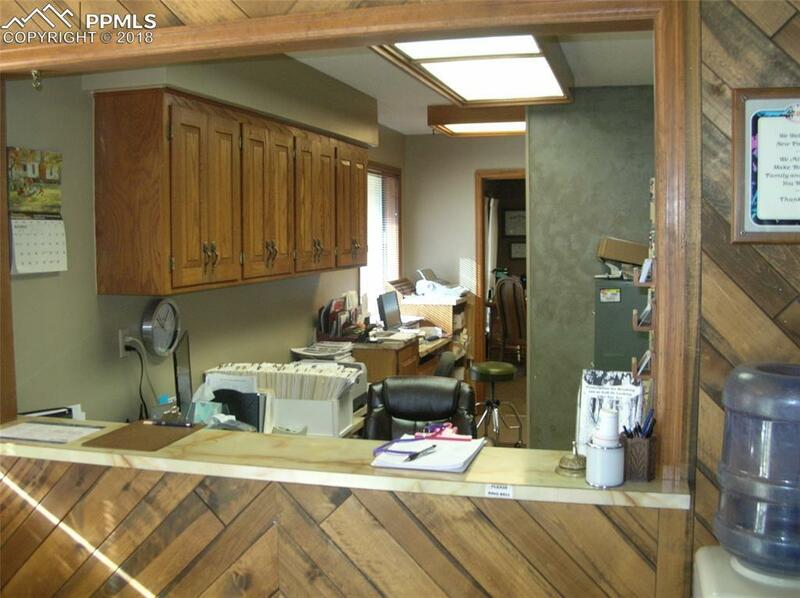 Doctors offices, dressing rooms, and exam rooms are in great condition. There is plumbing that services the exam rooms. 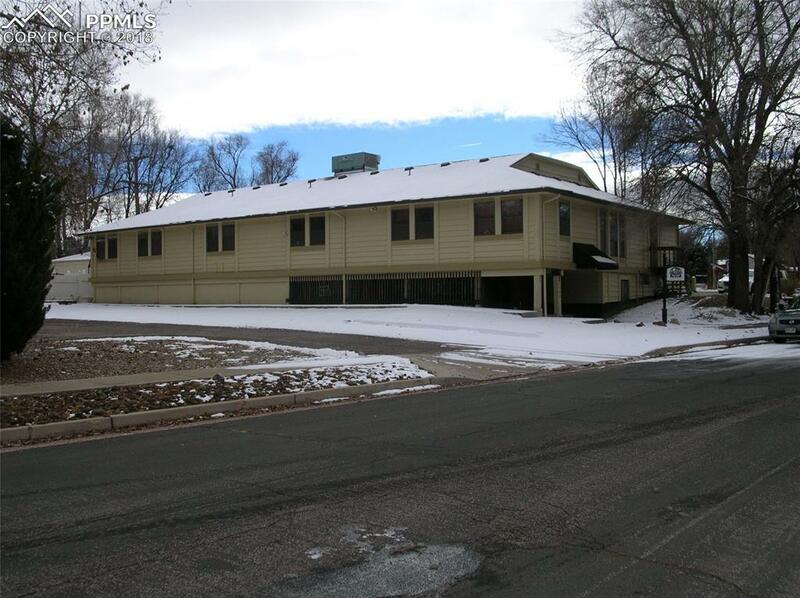 An addition was made to the building and a certificate of occupancy was issued by the county. 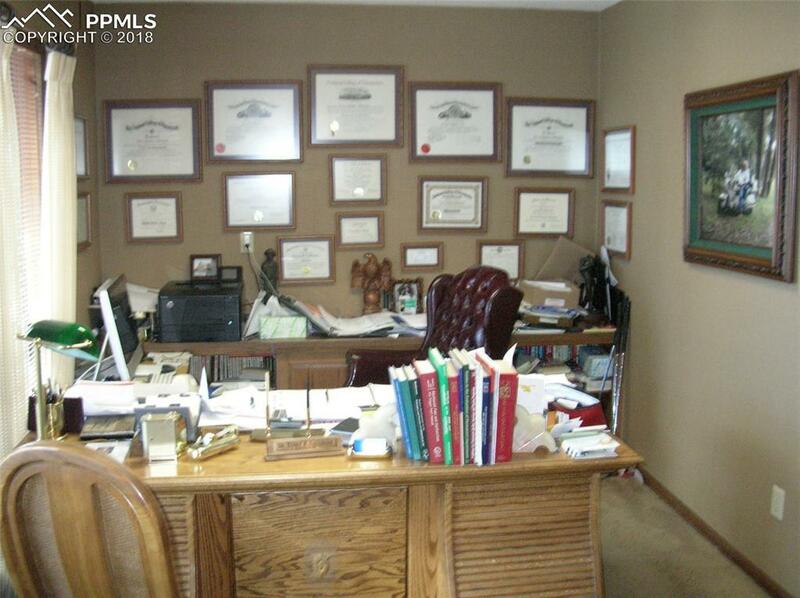 Listing agent has copies of the floor plan. Exterior and roof are in good condition. There are tenants paying monthly rents ask broker about details.The parking lot has been paved in the last 2 years.